We provide all HP Rental Servers like storage servers, It Equipment for all business, rent a server at low cost.Why investing a large amount on a new HP Proliant DL 360 Generation7 Server, so it is better to Rent HP DL360 Gen7 server within your economic budget. 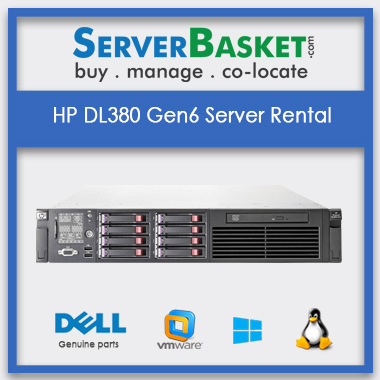 We offer HP DL 360 G7 Server on rent at the lowest price and we ensure HP Rental Servers with highly tested and certified by our expert engineers. HP DL360 G7 Server rental from and get with high scalability, low power consumption and it is easy to use. 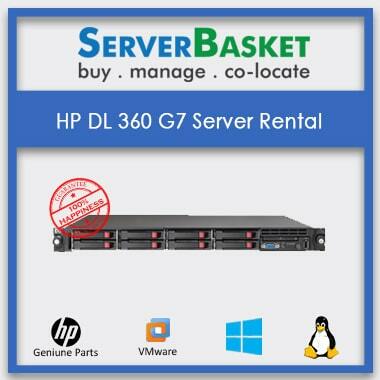 We provide This Lease HP DL360 G7 Server on rental after it if fully tested and certified by our engineers and also supports free installation and provide free software upgrades without any extra price. 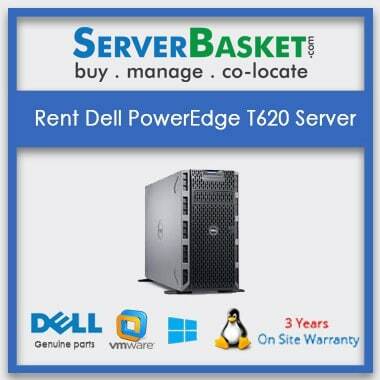 We even deliver our HP DL 360 Gen7 rental Servers to all locations across India and in all the major cities like Chennai, Mumbai, Hyderabad, Delhi, Kolkatta, Lucknow, Ahmedabad , Pune within less time and accept all kind of payment mode i.e COD, Credit card, debit card , Net banking, PayPal . On Ordering Of HPE Server Rent, Our Support Team is available 24/7 to help you. In my line of business, customer data is of utmost important and so I need to create a backup of the customer database. I rented a server which exactly suits my requirements. I have that develops only positive to say about Server Basket that tends to adhere to the guidelines to appointments and provide quick customer rental service if something squeaks. I purchased this leased server the other day it seems good to be true Supports the Operating System needed to me. Thank you for suggesting this rental server. 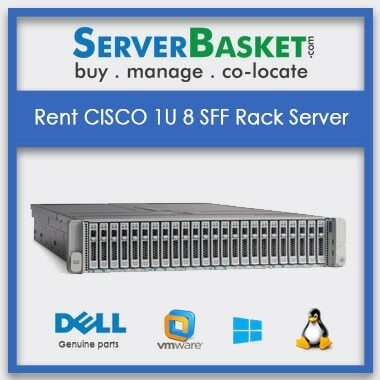 Who will prefer servers on rent? 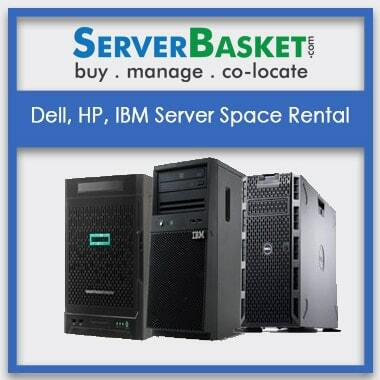 Mostly like start-ups, who want to reduce their project cost will prefer server rentals. 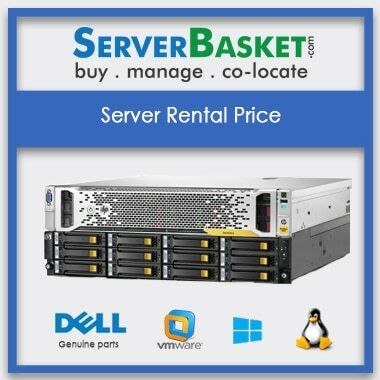 What is the cost of a rental server? 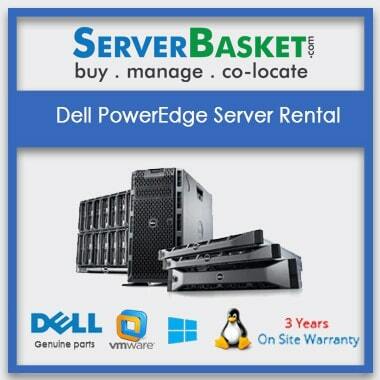 Cost depends on the configurations you choose for your servers taken for rent. You have only HP servers for rent? We have HP servers on rent. And also have all brands like Dell, Cisco, IBM. In which places you deliver in India? We ship instantly to all major places of India like Mumbai, Bangalore, Hyderabad, Chennai, Pune, Gurgaon, Delhi, Maharastra, Vizag.